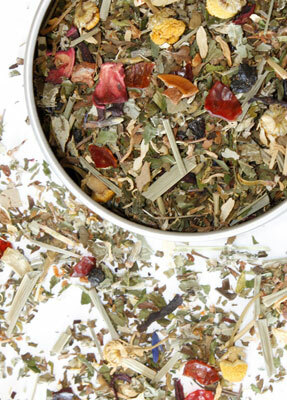 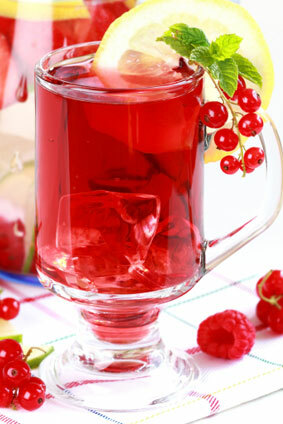 This emerald island jewel produces teas that are very bright, lively and brisk, with wonderful color. 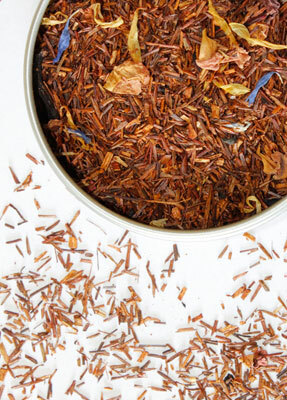 Commonly used in blends, we offer Ceylon estate selections that are great self-drinking teas. 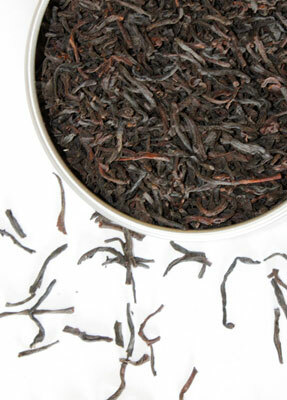 Ceylon Estates Blend combines teas from several estates for a balanced cup that is a wonderful accompaniment to food. 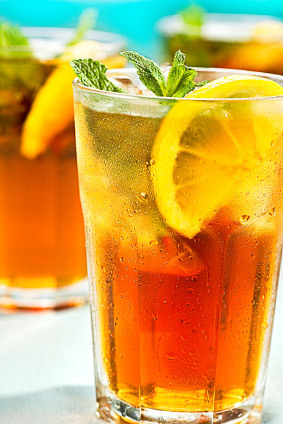 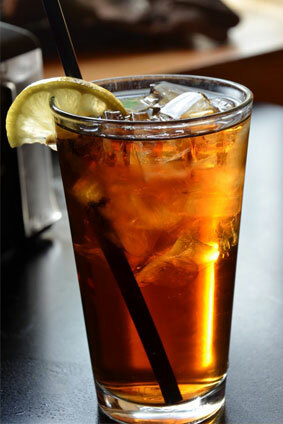 Contains 4 ounces loose black tea.